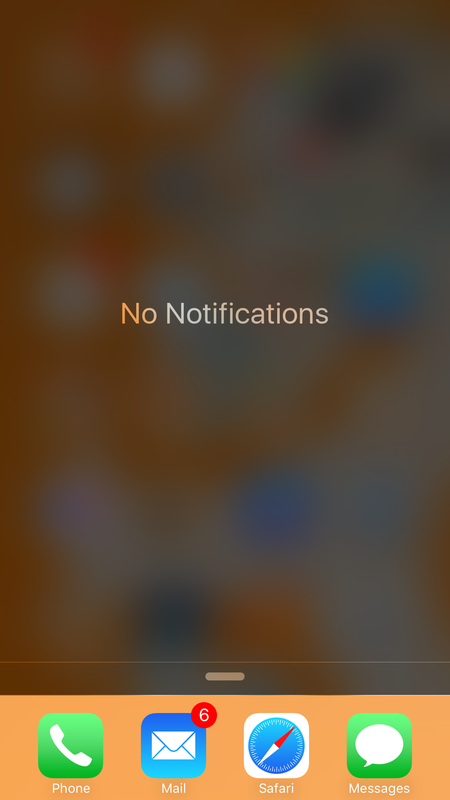 Everything Missing From iOS 9 Part 4 (or What I Want From iOS 10) | Playing with Sharp Objects. This entry was posted in apple, iOS, iphone by shokk. Bookmark the permalink. Pingback: Everything Missing From iOS 9 Part 3 (or What I Want From iOS 10) | Playing with Sharp Objects.